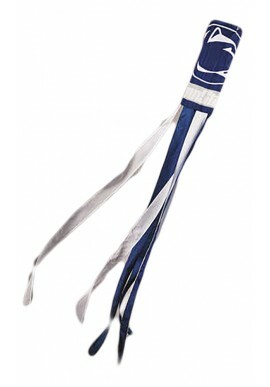 Penn State Flags, Banners & Pennants - Starting under $9! 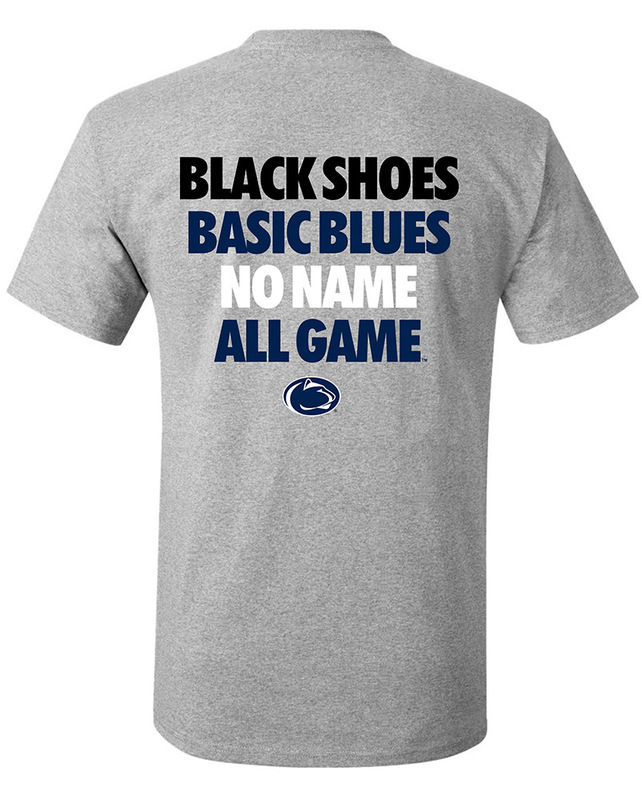 Penn State Flags & Banners & Pennants There are 13 products. Wave a flag for PSU! 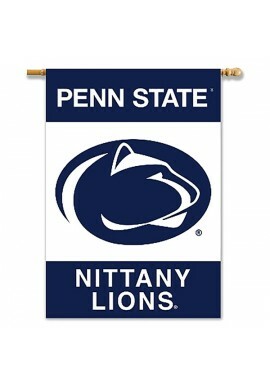 We carry a big line of Nittany Lion and Penn State Flags, Banners & Pennants. Penn State flags and banners are must have additions to tailgates. They also look great in your home or backyard. 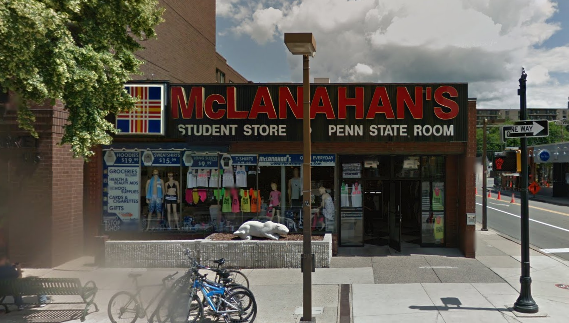 Find Penn State Flags, Banners & Pennants celebrating all Penn State Sports, including Hockey and Nittany Lion football. 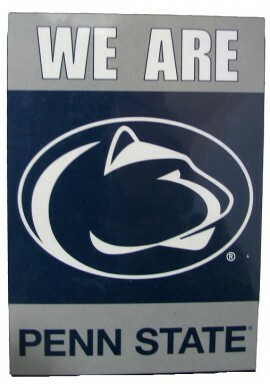 Shop online for Penn State Flags, Banners & Pennants in our downtown State College, PA store.